Welcome to the 2019 Earl Township Volunteer Fire Company Hoagie Sale and Gun Raffle. 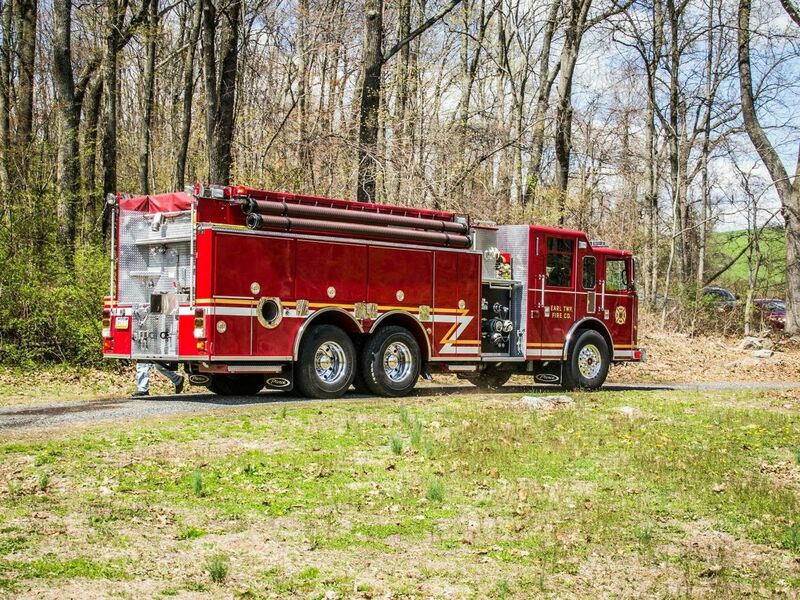 The Earl Township Volunteer Fire Company will be selling tickets for our 2019 gun raffle. Tickets can be purchased online and will be mailed to the address provided, ant special instructions be sure to mention it in the checkout process. All tickets can also be purchased and picked up at the fire company or by seeing one of the members selling the tickets. All prizes must be claimed within 30 days of notification. 100% of the proceeds benefit the Earl Township Volunteer Fire Company. All hoagies must be pre-ordered and paid for prior to pickup. All hoagies will be available for PICK-UP at The Earl Township Volunteer Fire Company on JUNE 29TH starting at 9am! !DEADLINE FOR ORDERS FRIDAY JUNE 21st 2019! Turkey Hoagie No mayo or oil. Please make sure to select/add your choice of condiments to the cart. Onions, Tomatoes, Lettuce, or Peppers. Ham Hoagie No mayo or oil. Please make sure to select/add your choice of condiments to the cart. Onions, Tomatoes, Lettuce, or Peppers. Italian Hoagie No mayo or oil. Please make sure to select/add your choice of condiments to the cart. Onions, Tomatoes, Lettuce, Peppers. Side of Peppers. Please order appropriate amount for each hoagie.